The haters continue to hate, hate, hate, hate, hate. 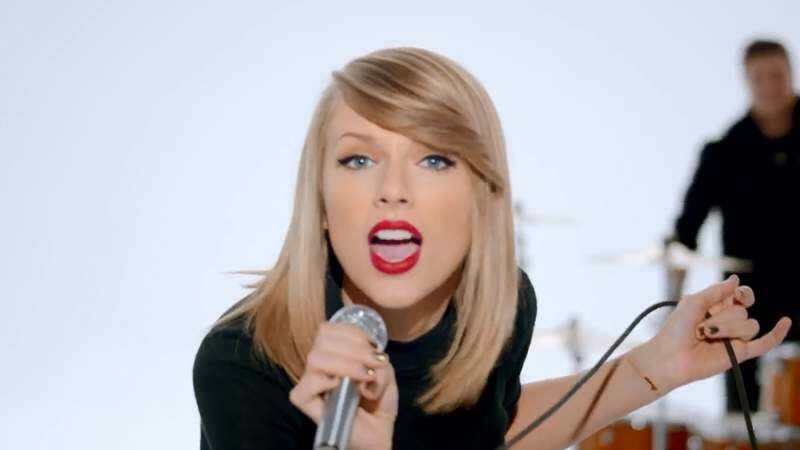 Earlier this week, Taylor Swift took on Apple and actually won: Apple wasn’t going to to pay royalties to artists during the three-month Apple Music trial period, but T. Swift took umbrage to this and got Apple to reverse the decision, scoring one for independent artists like herself. The standard photography agreement has been misrepresented in that it clearly states that any photographer shooting The 1989 World Tour has the opportunity for further use of said photographs with management’s approval. Another distinct misrepresentation is the claim that the copyright of the photographs will be with anyone other than the photographer - this agreement does not transfer copyright away from the photographer.“Every artist has the right to, and should, protect the use of their name and likeness. The plot further thickened when photographer Josh Johnson came forward, saying that Swift posted on of his professional photos to her Instagram and did not give him proper credit. Swift hasn’t responded to this newest round of accusations, but presumably she’ll have something to say. Is Taylor Swift being mean? Is this a false equivalency? Will T. Swift actually sue us if we use the term “this sick beat?” While the photographer agreement may appear hypocritical on Swift’s part, this type of image protection is common between celebrities and freelance photographers; celebrities are very protective of their image, and without these contracts, should the publication that initially licensed the photo not use it,a photographer could then turn around and sell their images of Swift to a publication that she may not want to be associated with, such as Hustler. To be fair, though, most people buy Hustler for the articles.